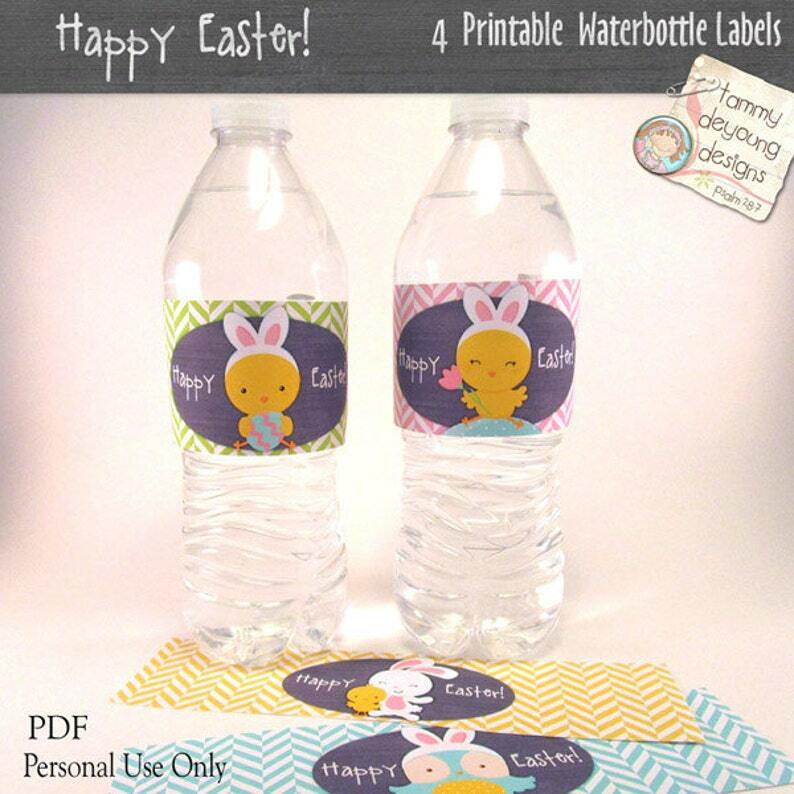 Easter Water Bottle Labels are Easter bunny wrappers for your Easter party favors and basket stuffers with cute bunny, chicks and owl. Easy to print, cut and wrap. Make them water resistant by covering with clear packing tape! File available in your Etsy as soon as payment is complete. Print these label as many times as you wish for PERSONAL USE! *Watermark does not appear on actual images purchased. 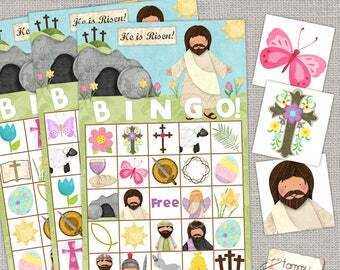 Colors may vary from photo due to printer and monitor differences. Great looking. Just as promised.